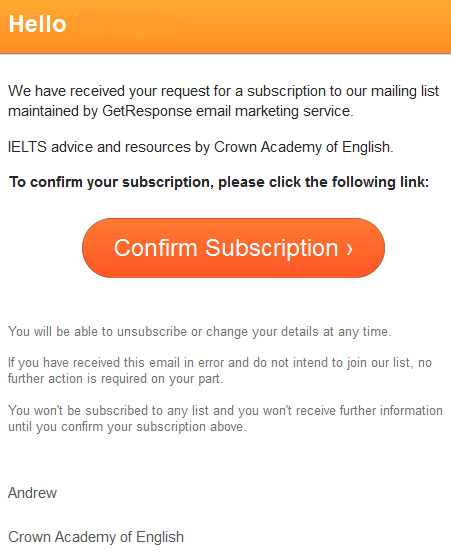 You should receive the confirmation email about 5 minutes after you subscribed. 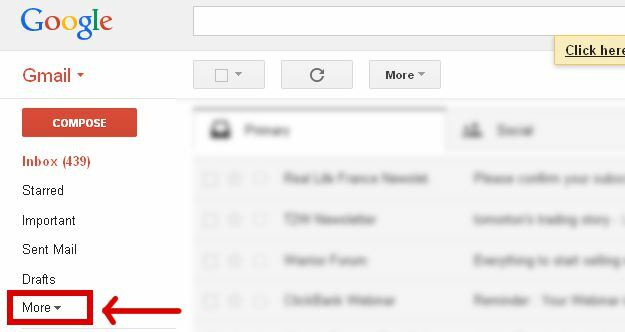 Sometimes (very rarely), the email is incorrectly sent to the spam folder. 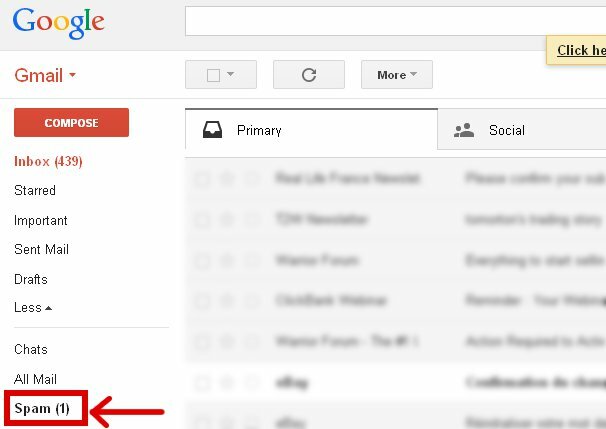 4 – Click on ” not spam” above the email to move it back to your normal inbox. If you are still having problems, then contact us and we will try to help.